The team is targeting patch 5.40 to release the fixes. 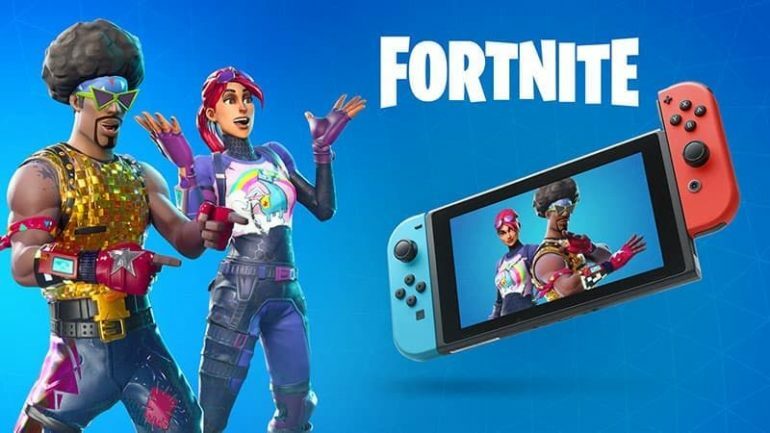 The Nintendo Switch version of Fortnite: Battle Royale has had a few major bugs, not only effecting the player’s experience, but causing the game to be unplayable for some. Nintendo and Epic Games are working together to fix things. Some of the reported problems are with in-game models and environments, which aren’t rendering properly. There are also issues that have apparently gotten worse with each update, loading performance being one of them. Some bugs have caused players to fall through the map and die in the vast void. They are issues that need fixing for the Fortnite experience to be on par with the other versions of the game. Epic Games isn’t sitting still. The team says they’re working to fix issues related to the Switch version of the game. Epic is even working with Nintendo to find the root of the issue and is looking to fix most of the major issues by patch 5.40. For now, Epic has issues a workaround for some of the issues plaguing the game. Players who install the game on an SD card might want to install it onto the hardware instead to reduce sluggish load times.